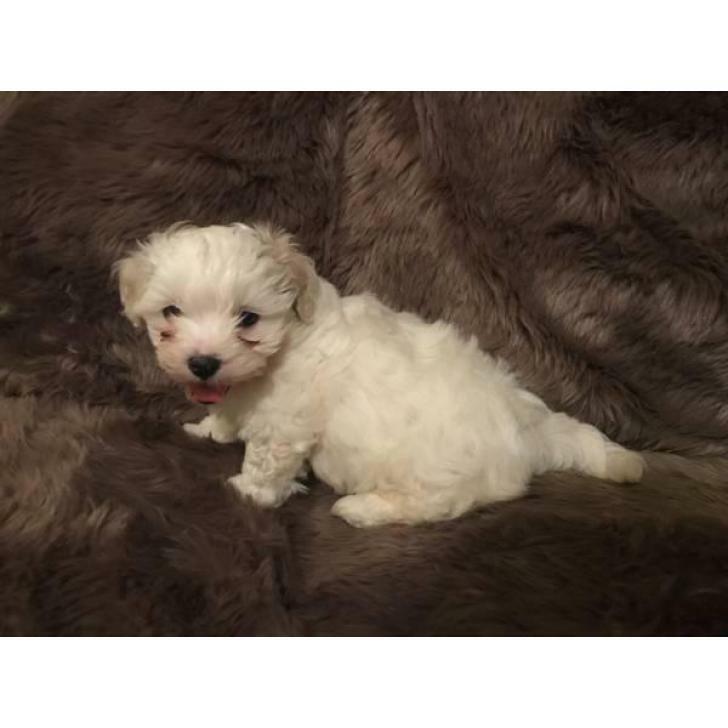 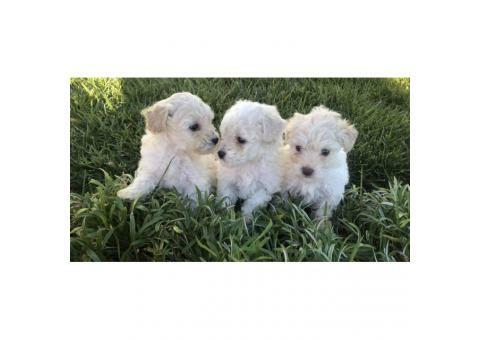 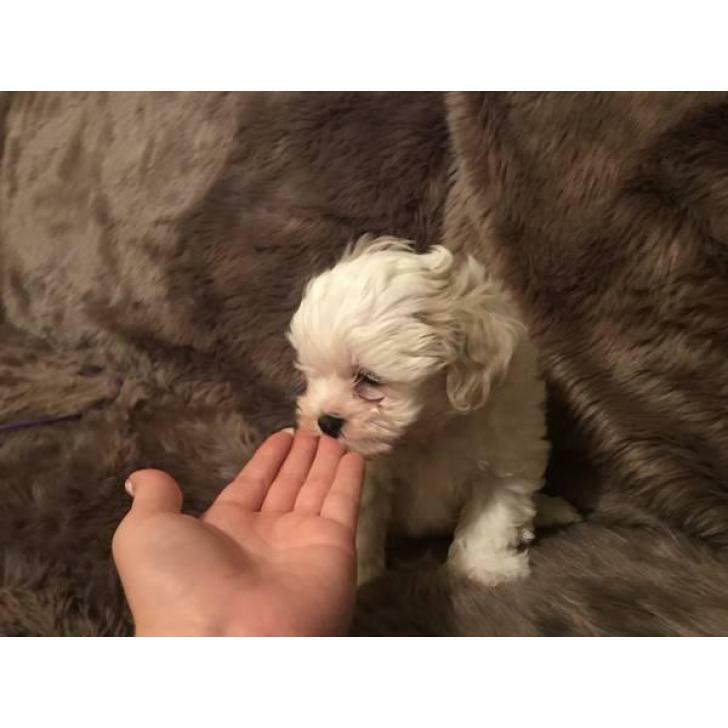 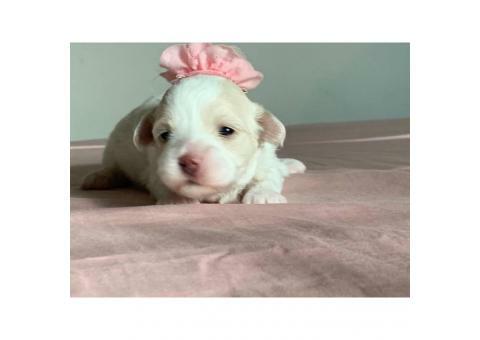 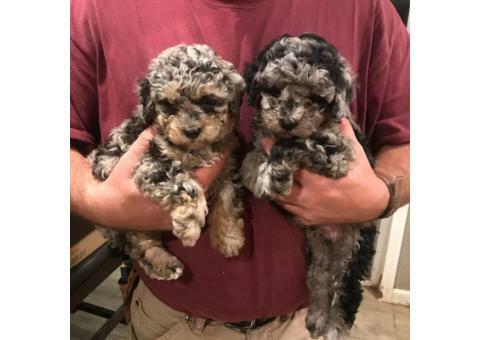 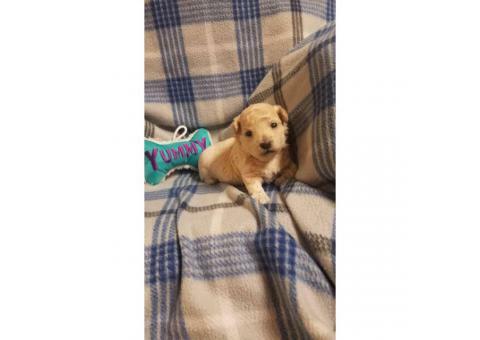 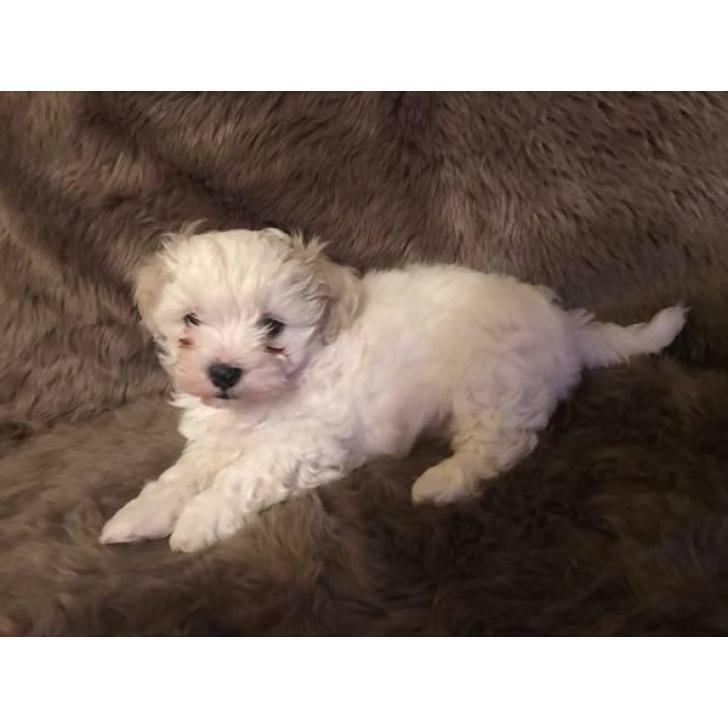 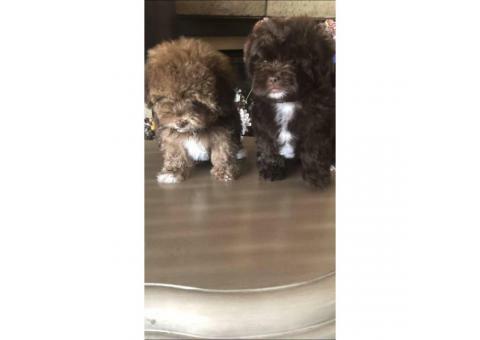 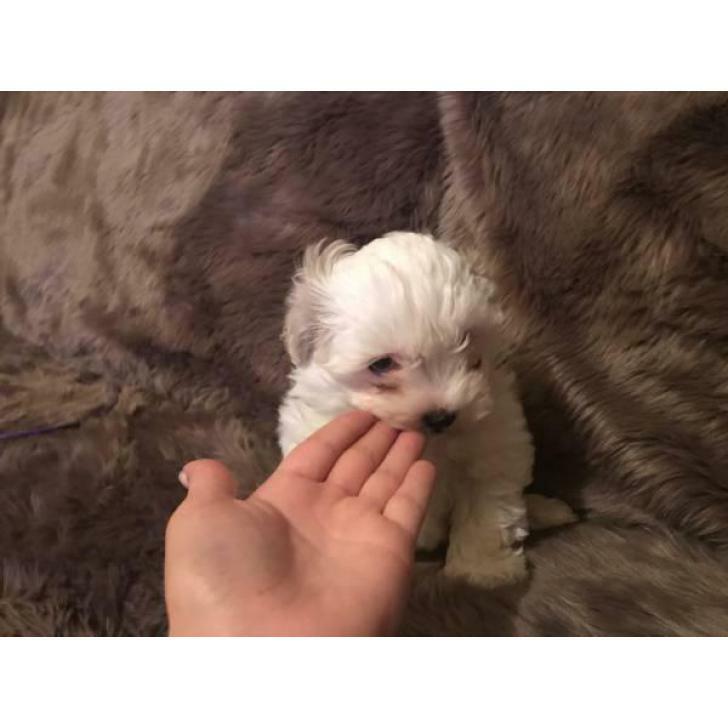 Hi I've adorable maltipoo pups they are 9 weeks old now, and ready for new forever homes! 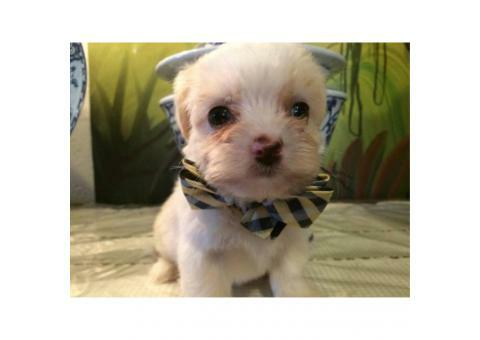 Have the ability to been vet checked with first list of vaccines and deworming done . 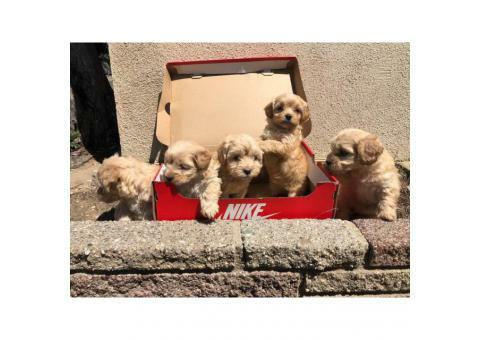 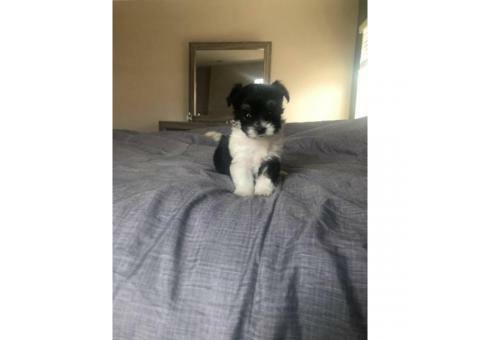 Are all very playful they are family raised both dad and mom are of wonderful temperaments calm family dogs, pups very friendly and kept indoors these are hypoallergenic!